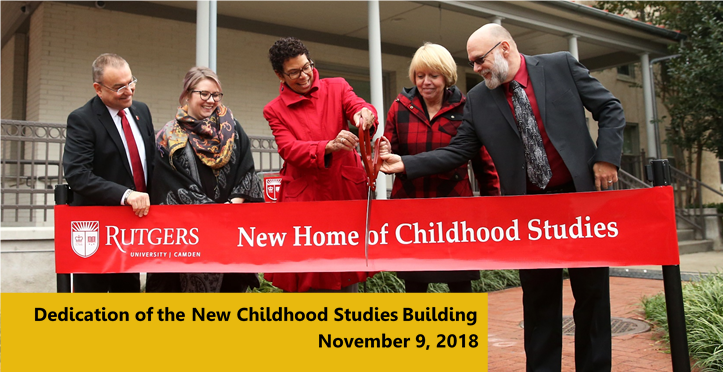 The Department of Childhood Studies puts the issues, concepts and debates that surround the study of children and childhoods at the center of its research and teaching missions. 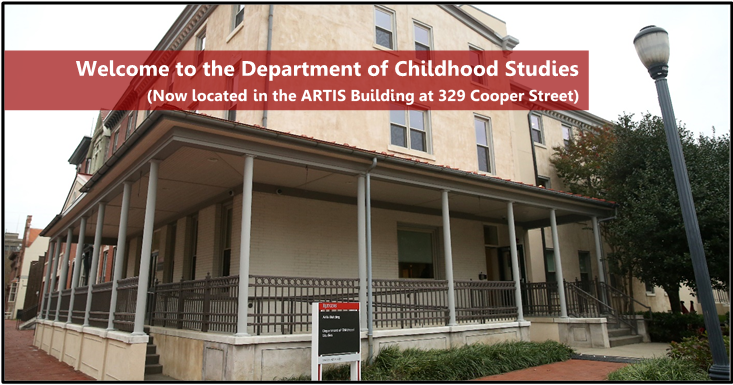 Through a multidisciplinary approach, the Department of Childhood Studies aims both to theorize and historicize the figure of the Child and to situate the study of children and childhoods within contemporary cultural and global contexts. The curriculum in the Department is multidisciplinary in scope and purpose and provides students with a strong background in both humanistic and social science perspectives on children and their representations. This approach will prepare students for careers in many areas including academics, public policy, social services, youth programming, and education. Page last updated by Department of Childhood Studies at 9:59 am April 24, 2019 . 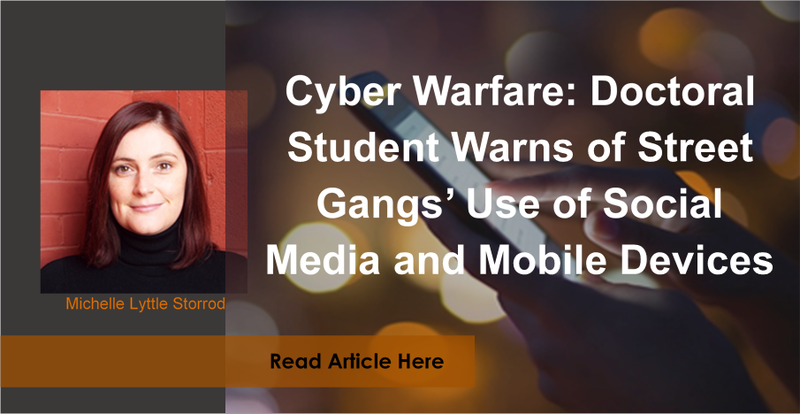 This page was printed from http://childhood.camden.rutgers.edu/ at 3:39 AM Friday, April 26, 2019.